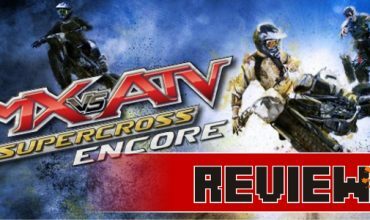 It’s taken nearly four years of waiting, but the highly anticipated Seasons expansion is finally here. After the dubious My First Pet stuff pack, the Simming community has been rather disgruntled. 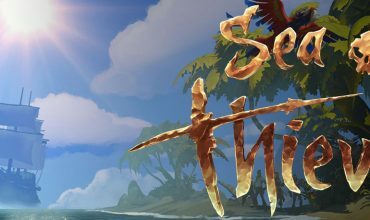 So it was a pleasant surprise when Seasons was announced in May, just one month before release. 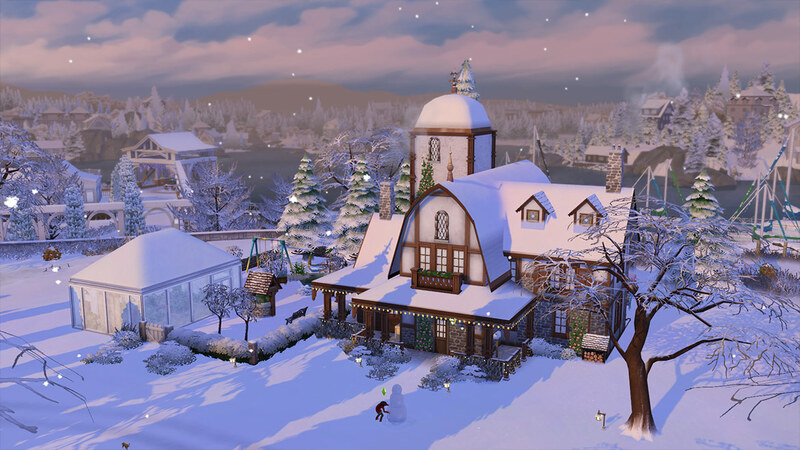 The previous incarnations of weather-themed expansion packs have been wildly popular – they’ve always been among my personal favourite packs – and as such, weather has been a frequently requested feature for The Sims 4. So let’s dive in and see what The Sims 4 Seasons has to offer. Loading up CAS in Seasons is quite overwhelming. The sheer volume of new content is impressive and with three new clothing categories, it makes sense. Toddlers now have a swimsuit category, with a couple of adorable bathing suits. 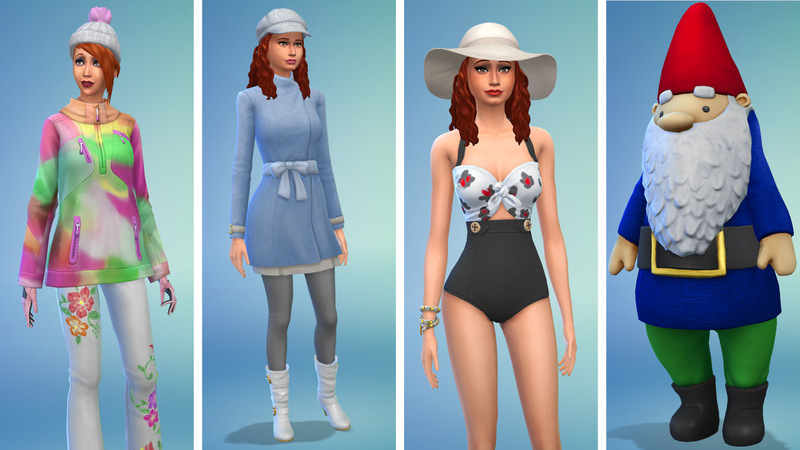 All Sims now have a hot weather and a cold weather clothing category, both of which they’ll need to survive the new weather conditions heading their way. Outfits range from raincoats to new swimsuits to minimal clothes for hot days to some really stylish outerwear for cold days. There’s also a gnome suit and a bunny suit, among other holiday-themed costumes. The new hairstyles include some great new curly and braided styles, plus a rather magnificent new beard. Build mode also includes a host of new items, including several glass roof textures for creating the perfect greenhouse. These were actually included as part of the latest free update, so anyone can use them, with or without this expansion. The new furniture in The Sims 4 Seasons includes a bathroom set, several beds, couches, tables and chairs, and piles of holiday-themed decorations and clutter objects. Many of these include recolours that allow them to be used for several different holidays. 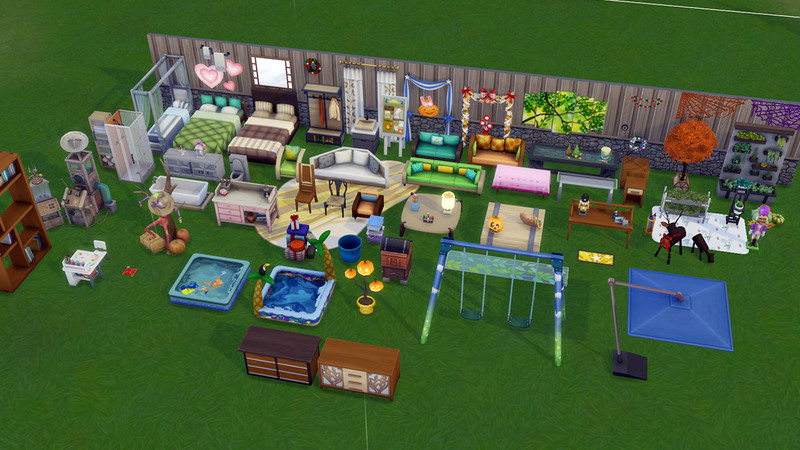 Brand new items include the toddler splash pool (which older Sims can make use of on hot days! ), a swing set (finally!) usable by all ages, a bee hive, a flower arranging station, skating rinks, and a weather-altering machine. 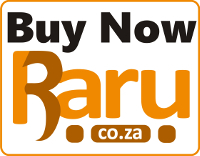 Most items come in a range of colours to suit different tastes. There’s plenty to do in The Sims 4 Seasons, most of it centered around weather. When you load or start a new game, you’ll get to choose which season to start in. After that, the game follows your settings for weather. Seasons default to 7 Sim days long, but you can stretch that to 28 days per season. You can also turn off certain weather like thunderstorms. There’s no new world in this game – the Sims team said they wanted to focus on making existing worlds look as good as possible in all weathers. The existing worlds have weather that matches their climate, so don’t expect to get a lot of snow in Oasis Springs or Selvadorada, even in the depths of winter. Weather between worlds varies slightly during gameplay as well, so if your Sim travels from Brindleton Bay to Willow Creek, it might be pouring in one world, but merely overcast in the other. I thought this was a nice touch. The seasons themselves are of course a significant feature of this pack, transforming the world around your Sims as the days pass. Spring is a moderate season with occasional rain, while summer features heat waves and thunderstorms, which might frighten some of your Sims. Autumn sees the leaves change and the temperatures drop. Depending on where your Sims live, they might experience some light snowfall in autumn, with heavier snow arriving in winter. Each season brings with it new activities, whether it’s splashing in muddy puddles, raking up fallen leaves, creating seasonal crafts, or building ‘snowpals’. Sims will usually dress themselves to suit the temperature, but I had more than a few cases of Sims freezing while frolicking in the snow in their swimsuit, or not using an umbrella and getting soaked in a thunderstorm [Ed’s note: You know an umbrella in a thunderstorm is a bad idea, right?]. Assuming you don’t leave your poor Sims to die in these kinds of extreme conditions, they’ll end up feeling very sorry for themselves. You can also purchase a thermostat for your house to make things more – or less – comfortable for your Sims. Brand new to the Sims franchise is the calendar introduced with this pack. It lets you see a month at a time, with all the seasons, holidays, events and work schedules for your household. It also gives a 7-day weather forecast. I absolutely love this new feature. It lets you see when Sims are going to age up, to plan for holiday celebrations, and best of all, it lets you schedule your own events and holidays. The only thing it doesn’t show is the City Living festivals, which feels like an oversight to me. 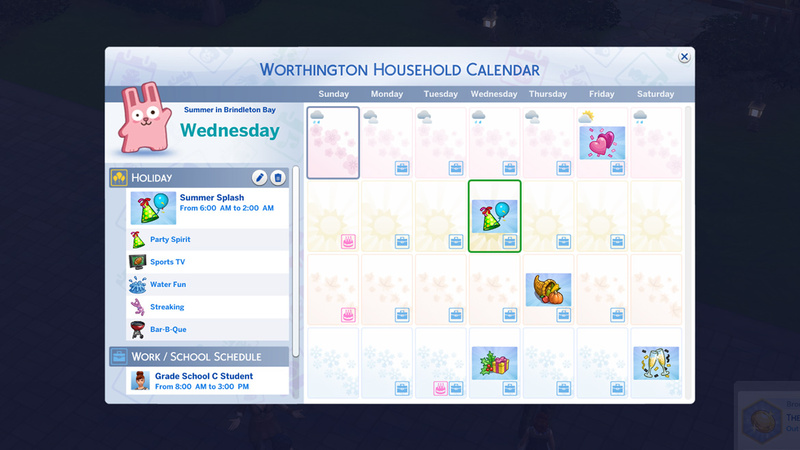 Seasons includes several premade holidays, including Love Day (aka Valentine’s Day) and Winter Fest (aka Christmas). You can edit or remove these holidays entirely, or add your own. You can choose if a holiday gives everyone the day off from work or school, its theme, and what activities are traditional for that holiday. You can easily create a Halloween-type holiday, other real-world celebrations, or perhaps a custom streaking-based holiday. 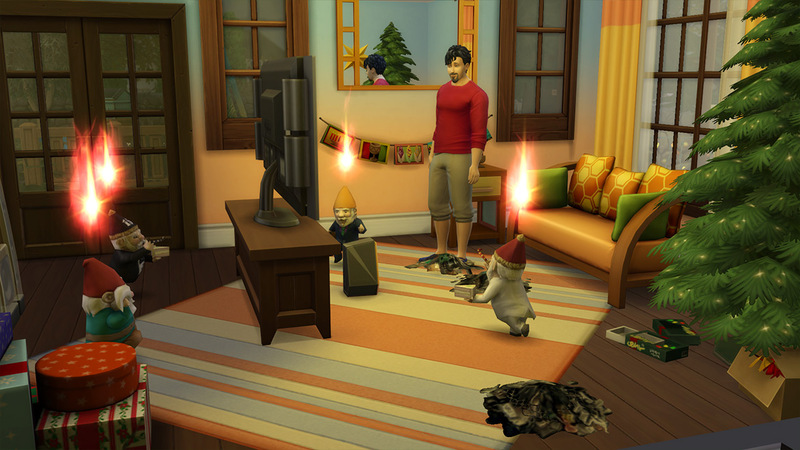 When the big day rolls around, all the Sims in your household will be able to take part in the holiday’s traditions – assuming they’re appropriate for their age group – and will feel good or bad after the holiday, depending on how many traditions they were able to complete. Traditions are mostly what you’d expect – wearing costumes, being thankful, making resolutions, eating grand meals, opening gifts – but there are some rather weird ones too. Father Winter can show up for Winter Fest and hand out gifts, and gnomes will appear around Harvest Fest, and if your Sims don’t appease them, things can get very weird indeed. Decorating for the holidays is nice and simple. While decorating the interior of your house still requires you to manually place decor items, the decorations for the exterior of your house – be they fairy lights, streamers or banners – can be chosen for a whole season or a specific holiday with a few clicks, and it’s automatically added to the entire lot. This expansion introduces two new careers: scouts for children and teens, where they can earn badges based on their day to day activities and the gardening career for adults. Gardening follows the go to work or work from home model introduced with the careers like social media from the City Living expansion. This gives your Sim the freedom to stay at home and garden all day, or go to work and be out of your hair for a few hours. This career splits into a botanist branch and a floral designer branch, the latter being centred around the new flower arranging skill. In addition to the gardening career, numerous improvements have been made to the gardening system, including the ability to research plants to learn more about them, to sell harvestables directly from a plant, or to ‘supersell’ all harvestables nearby. Plants are, as you’d expect, affected by the season, so a greenhouse is a must for serious gardeners. Having plants outdoors in spring and summer to be watered by the rain is a nice bonus though. While The Sims 4 Seasons hasn’t reinvented the wheel, it has brought a much-requested feature to the latest iteration of the Sims franchise. No longer will your Sims be trapped in endless sunny days. 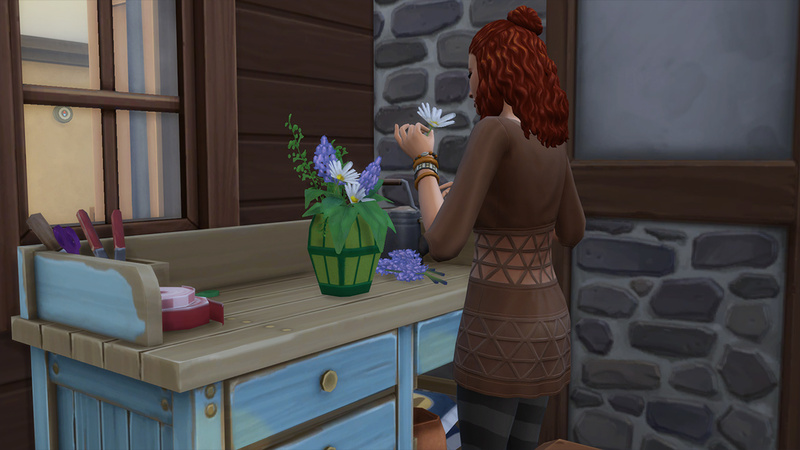 Seasons brings some much-needed variation to the day to day play of The Sims 4, and I’m very glad for that. 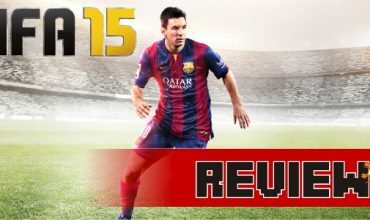 Thank you to EA Game Changers for the review code. The house used is a modified version of Windenburg Farmstead by ruthless_kk, available on the gallery. While The Sims 4 Seasons hasn't reinvented the wheel, it has brought a much-requested feature to the latest iteration of the Sims franchise. No longer will your Sims be trapped in endless sunny days. Seasons brings some much-needed variation to the day to day play of The Sims 4, and I'm very glad for that.